← Nathan Mikaere-Wallis Is Coming To Waiouru! 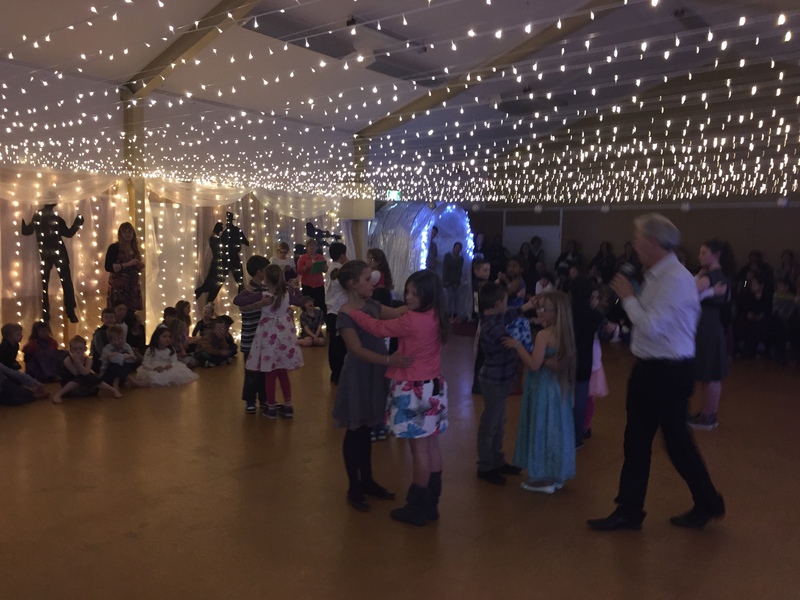 On the Wednesday night of Term Four, Waiouru School enjoyed a magical evening of music and dance during our inaugural ‘Dance Off’ evening. Thanks to a Creative Communities Grant through the Ruapehu District Council we were able to bring Mark Glastonbury, of Glastonbury Dance Studios, to teach our students through out term three. Mark worked with our entire school to master several dances including the waltz and the cha cha. This was all part of our whole school ‘Celebrating the Arts’ learning theme for term three. We had a full house on show night, with the hall packed to the brim with proud parents and whanau who also enjoyed to showing off their dance moves during the two Principal’s Challenge dances. Students were put through their paces, with our three houses ‘dancing off’ against each other in a traditional dance competition format. It was a close competition with only one point separating our winning house, Ngauruhoe, from the rest. This has been an amazing experience for the whole school and we will certainly be bringing Mark back again in the near future. Here is a video of our Cha Cha Finals! !